Jeff Galloway's Training Program Getting you to the finish line injury-free! 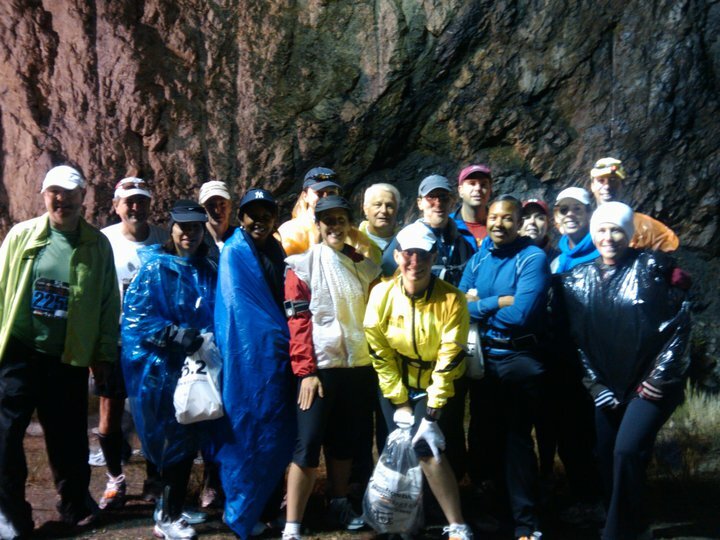 Our Mission statement for Galloway is to help people improve their lives through running. Jeff Galloway's run/walk/run® method has enabled almost anyone to do so while having fun. Fall Half Marathon Training starts May 7, 2016! "The moment I realized that I could take walk breaks in the middle of a run everything changed and completing a marathon all of a sudden seemed possible"
The Salt Lake City Galloway Training Program is open to anyone who is interested in fulfilling a lifetime goal: to run a marathon, half marathon, 10K, 10 miler or just getting started. The training group welcomes all levels, from beginners to Boston qualifiers. Pace groups are set up to ensure a comfortable and safe training pace for all abilities. If you're not certain about whether to join, come with us for a free test run. Besides adding a social aspect to training, running with a group provides the structure, accountability and encouragement that can help you achieve your goals. If running a half marathon is something you want to accomplish, then you should consider this program. The training schedule is 3 months to complete a half marathon. Training will be starting May 7, 2016 at 8:00 am at Winchester Park in Murray. The fall half marathon training is focused on the Big Cottonwood Half Marathon. For questions and to stay informed please check the FAQ page or contact us. 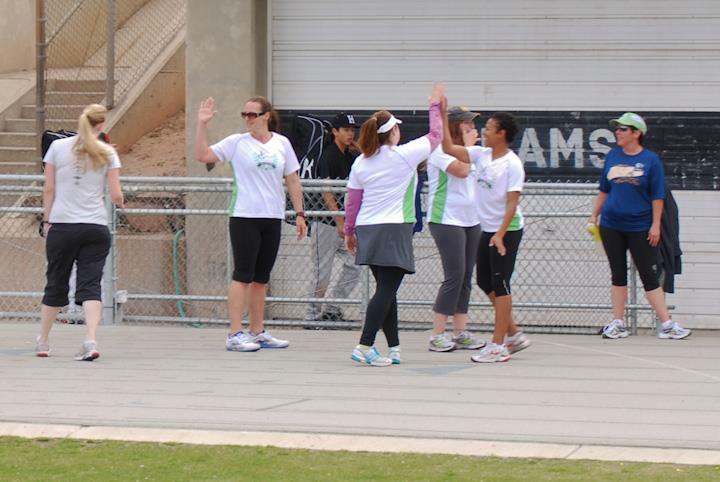 Every few weeks the group takes to the track for the magic mile. This helps determine the pace groups for the training runs as well as marking progress. We respect your privacy and will only use this email to provide updates about the SLC Galloway Training Program. Thank you for subscribing, be sure to check your email to confirm your subscription. 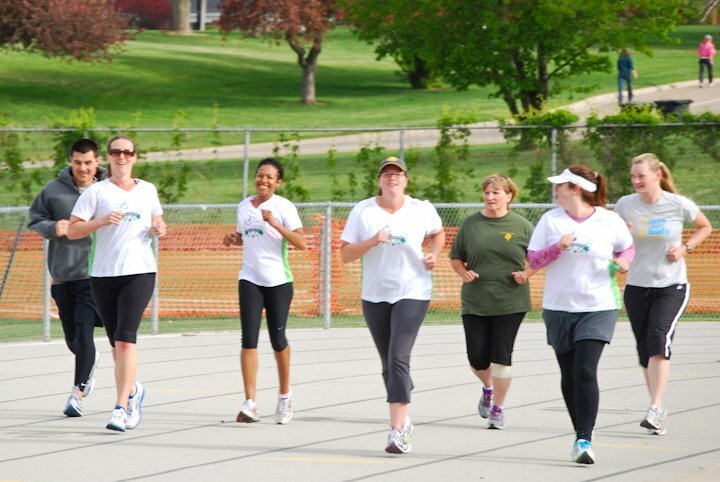 The Salt Lake City Galloway Training Program is open to anyone located in or around Salt Lake City, Utah, who is interested in fulfilling a lifetime goal: to run a marathon, half marathon, 10K, 10 miler or just getting started. The training group welcomes all levels, from beginners to Boston qualifiers. Pace groups are set up to ensure a comfortable and safe training pace for all abilities. If you're not certain about whether to join, come with us for a free test run.